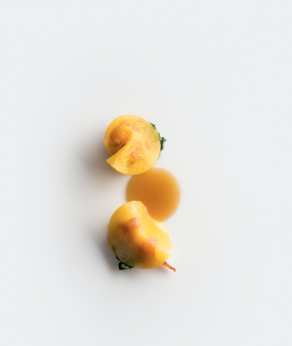 The recipient of three Michelin stars and a steadfast member of the world’s restaurant elite, Eleven Madison Park continually appears in the top five of our reader-voted restaurant ranking. 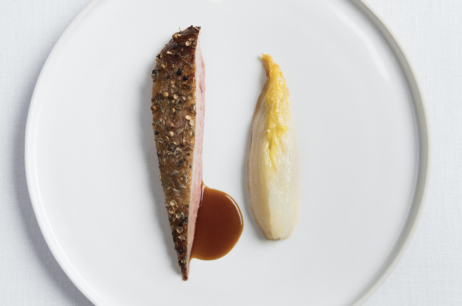 We speak to the chef, Daniel Humm, about the evolution of the New York eatery. What makes your cooking unique? I’ve been cooking for 25 years, and I feel it’s only in the last two years that I’ve really found myself as a chef. Every chef has their own style, and we have ours, but it really came together when I created one particular dish — celery root in pig’s bladder with black truffle. I knew it was what I had always been looking for. It’s a reduced style of cooking with very few ingredients. I always wanted to cook this way, but when I was less experienced, I just couldn’t do it. When you cook with so few ingredients, every gesture has to be very strong. I knew that from then on we needed to create a recipe for all our future recipes. That’s when our fundamentals came to life, which is what we’ve been working with since. Has your culinary style changed according to food trends too? When I started out I collected cookbooks. At that time I was inspired by other chefs, but in the past few years I’ve felt that if we want to have our own point of view, we should just focus on what we’re doing. As I’ve grown as a chef I’ve found that other things have inspired me, such as going to artists’ studios and talking to them about their craft. Somehow this has given us a stronger point of view. Great art is about the idea and pushing boundaries, so this is something we translate into cooking. Is there anything especially exciting coming up on the menu? There’s one dish I’m really excited about. It’s a white asparagus cheesecake with smoked sturgeon and caviar, which are typical appetizers in New York, with a crust inspired by the ‘everything’ bagel. It’s a New York–inspired dish, and we’ve come up with a beautiful way to do it. 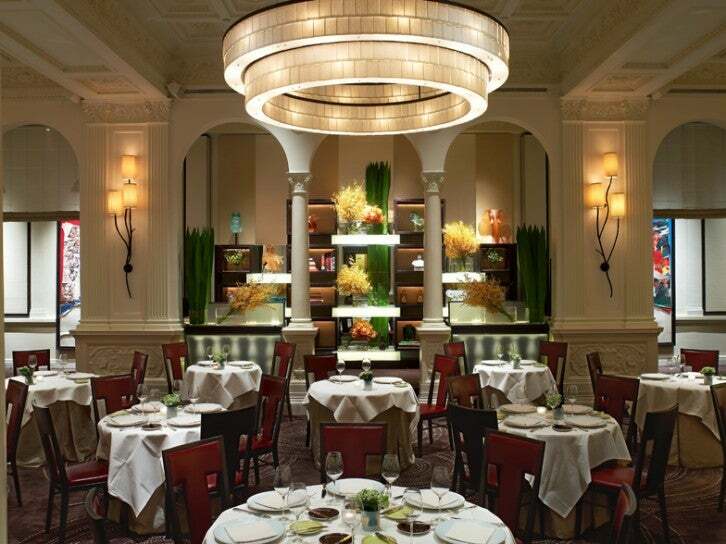 What do we have to look forward to at Eleven Madison Park? For me this is a very special moment. We recently remodeled the restaurant, and when we reopened in October we couldn’t have been happier. For the first time it really feels like it’s our own. I’m enjoying cooking more than ever, and every year my relationship with the same seasonal ingredients becomes deeper. Today, when you have one of our dishes placed in front of you, it’s very recognizable as ours. The fundamentals we created have given us our language, so now we need to dig further. This is a journey I feel we’re only just beginning, so I’m excited to see what happens.